Limit Orders are One of the Key Components in AlgoTrader’s Trading. A limit order is an order to buy a security at no more than a specific price, or to sell a security at no less than a specific price (called “or better” for either direction). This gives a trader control over the price at which the trade is executed although, the order may never be executed, in other words may not be filled. 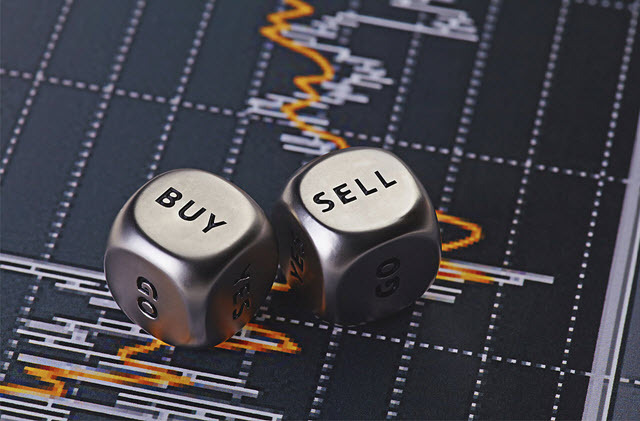 A buy limit order can only be executed at the limit price or lower. For example, if a trader places a limit order to buy 100 shares at $16.23, he/she can be filled at $16.23 or any price lower. If the stock reaches $16.24, the trader will not get a fill. If it reaches $16.23 but not any lower, there is a 50/50 chance the order will be filled. There are other constraints a trader can use like fill or kill (FOK) and all or none (AON) but AlgoTrader does not use them and is up to each individual member to use them or not. AlgoTrader always enters with a limit orders for we never want to buy or short a stock badly enough to be willing to throw money into the ring without carefully considering the price paid for that stock. By using limit orders, AlgoTrader ensures a satisfactory entry. And, if none or only some of our orders execute – as often times happens – stocks run too hard and too fast, blowing past our limit price – then it’s probably for the best because experience has taught us not to chase stocks.